Planning on having a Holly Golightly type of weekend. 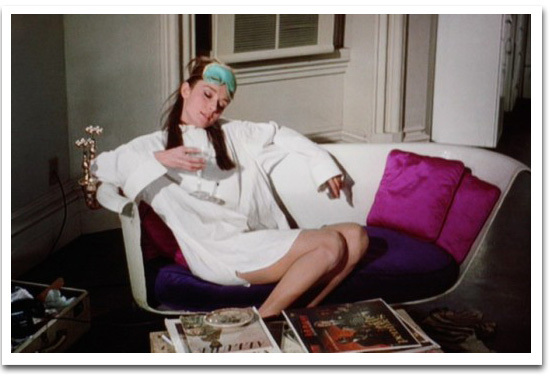 Holly Golightly: Ahh… Do I detect a look of disapproval in your eye? Holly Golightly: Tough beans buddy, ’cause that’s the way it’s gonna be.